For more information visit here: https://www.scribd.com/doc/295953906/Girls-Shine-Academy-Vision-Document or https://www.youtube.com/watch?v=DZ8Cl_ADIUs. Lord, today we pray for Girls Shine Academy in rural Malawi. We praise you for inspiring Gret Glyer with this vision and mission, and for providing the funds through your people to build a quality, all-girls school in this community. Thank you for providing exceptional leadership in Tiya Dzilankhulani. May she lead this educational institution in excellence from the first day it opens its doors. Lord, we are excited that this school, where 50% of the students will pay their own way and 50% will be sponsored, is opening so soon--September 5. Lord, bless and protect the students and staff in every way. May Girls Shine Academy be a beacon of hope not only in its community, but in its nation. 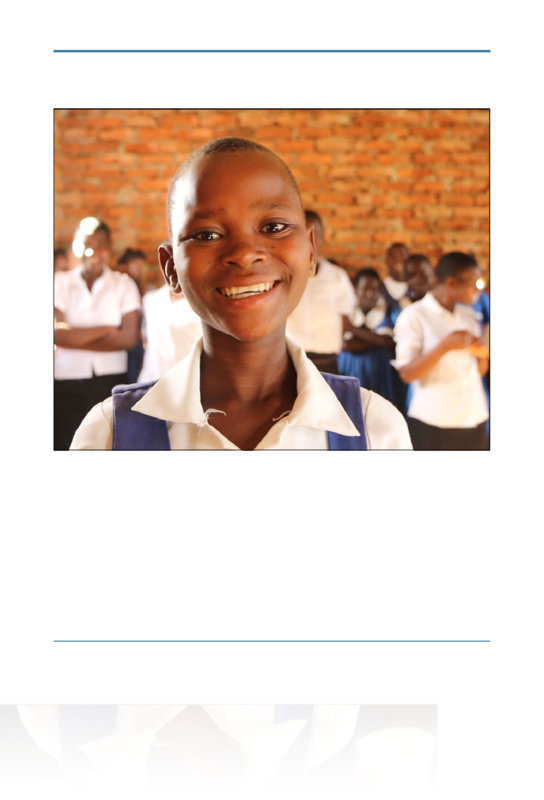 May others be inspired to provide quality education for Malawian girls, so that significant social issues can be addressed: infant mortality, child deaths, poverty, women’s rights, sexually transmitted diseases, maternal health, agriculture, abuse and more. Above all, may the students of Girls Shine Academy find their true hope, worth and talents in you. In Jesus’ name we pray, amen.